Quiet and convenient, Egret's Landing offers easy access to I-95, surrounding business parks and a great location in Mandarin. 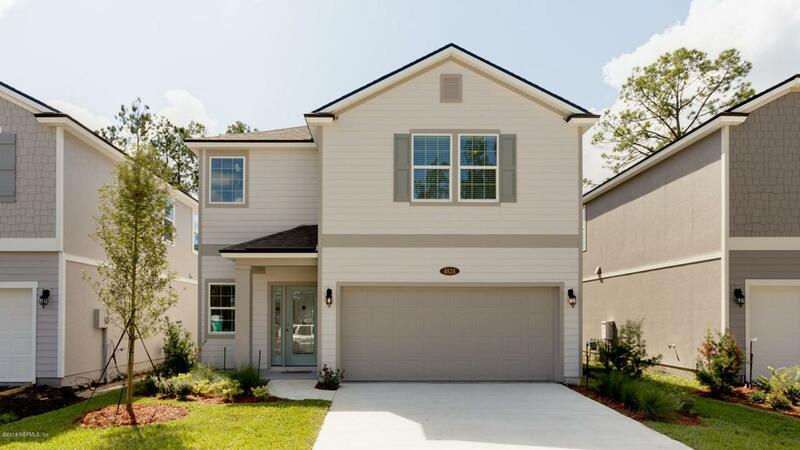 CLOSE OUT COMMUNITY!Great lot location tucked away in the back of the community. The Mangrove plan offers 3 bedrooms and a loft on the second floor. White shaker style cabinets in kitchen are accented with white quartz countertops with grey veining, tile backsplash and farm sink. Huge kitchen and great room! 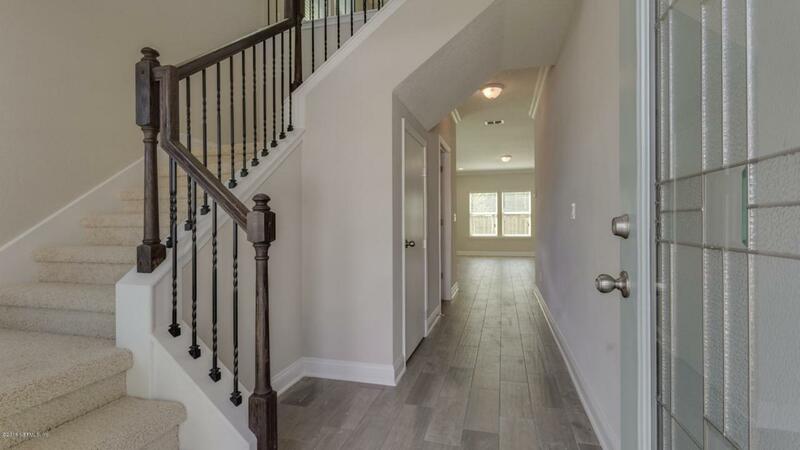 Charcoal grey hardwood tile floors run throughout the main floor. Laundry room on the second floor with the bedrooms! Entertain on the oversized 12x10 covered lanai and private backyard. 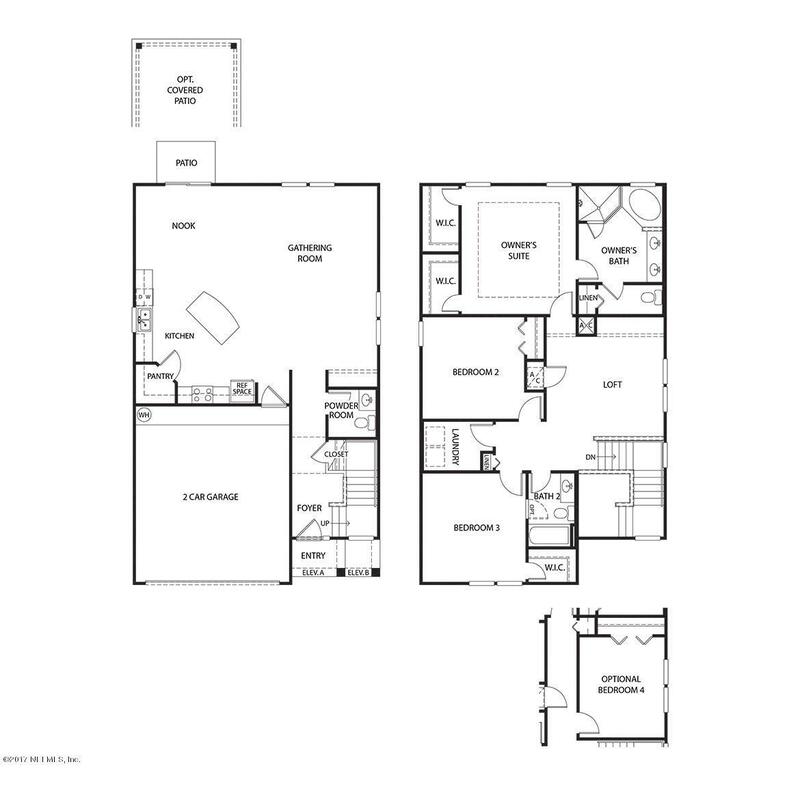 Relax in the corner bath tub in the master suite and/or large walk in shower with frameless glass shower enclosure. Ready Now! NATURAL GAS COMMUNITY! 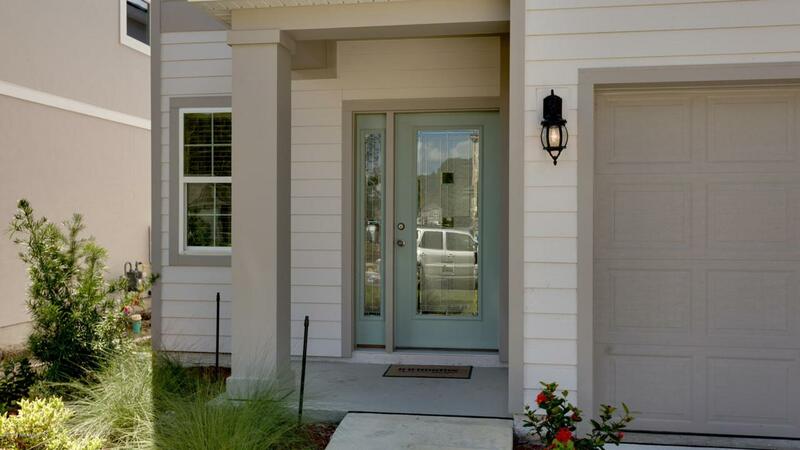 NO CDD FEES!UNDER 14 HOMES LEFT!